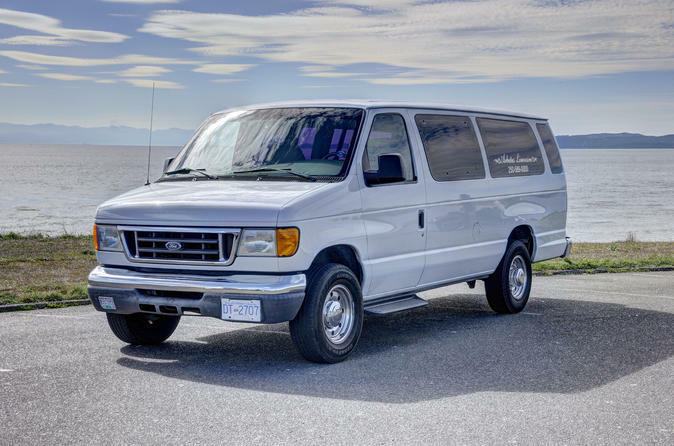 Enjoy the privacy and convenience of having an extended van for up to 8 passengers to use at your convenience for 12 hours. Driver included. Enjoy either a spacious, comfortable to ride around Acapulco. The drivers are multilingual and trained to provide an outstanding level of service with attention to details and guarantee a comfortable and safe travel. This traditional service is perfect for the executive traveler. Experience the ultimate in convenience and comfort as you have a highly trained driver at your service.